wwizard.com and Audio Wizard, Inc. specializes in Audio, Video and Computer Repairs, We repair Professional Audio and Video equipment as well. 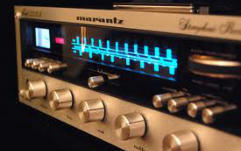 We also repair Vintage audio and Vintage car audio products. 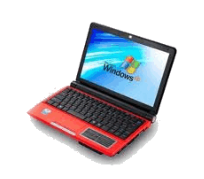 Complete optimization, cleaning and alignment of the system is performed for each repair. 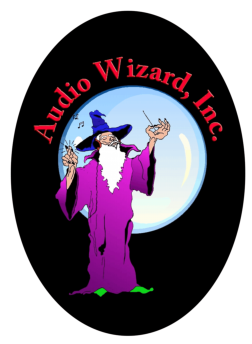 Audio Wizard started in 1976 in the Scottsdale area. 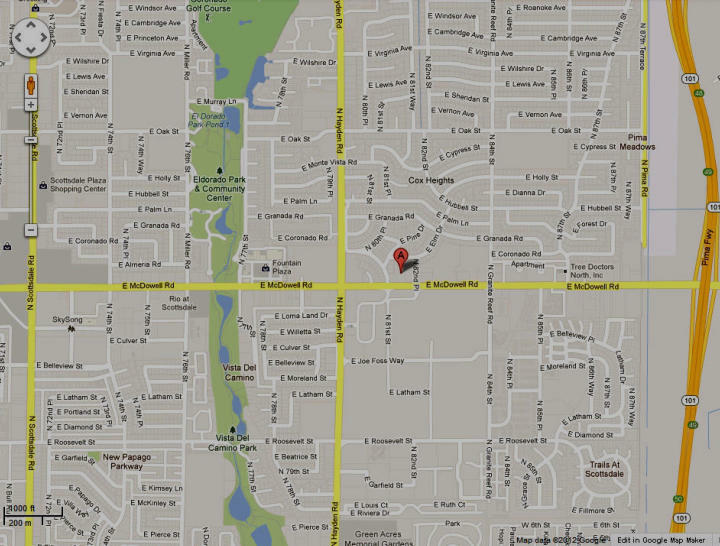 Initially we were an Audio service center only. But over the years graduated to Video and now we have embraced the computer generation completely. We both service and use computers extensively in-house. We generate invoices by computer and send warranty claims electronically. Manufacturer warranty repairs are available for many of today’s most popular brands.